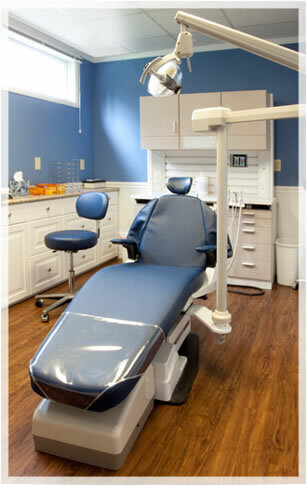 Walbridge Dental is a full service general dentist office. We offer many procedures to serve you better. If you have questions, or would like to schedule an appointment, please call us at 419-836-1033. At Walbridge Dental, our number one goal is to make your visit exceptional. With that in mind, we've chosen professional, gentle staff members, who genuinely care about your comfort. Visit Our Team page to meet Drs. Jody and Matt Freytag and the entire Walbridge Dental staff! Avoid the clinical setting of other dental offices when you visit Walbridge Dental. Our office is relaxed and calming, perfect for your entire family. Visit us today!